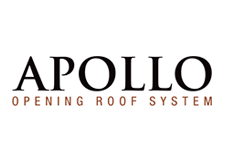 Aesthetic Design & Build is proud to have a 1,700 sq. 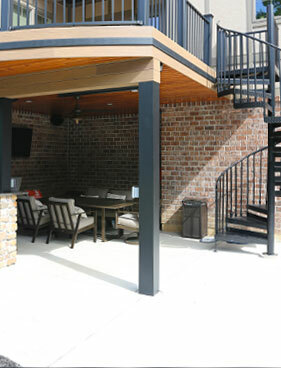 ft. showroom in St. Louis featuring a wide variety of deck colors and material options from all of the above brands. 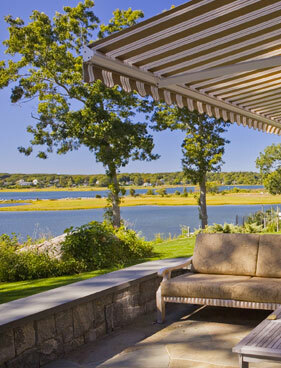 From natural wood colors to grays, blacks and whites, we are guaranteed to have the deck material that is perfect for your home and lifestyle. 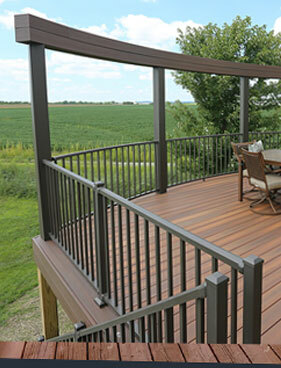 If you are interested in viewing our deck materials in our St. Louis showroom, schedule a free consultation appointment today! 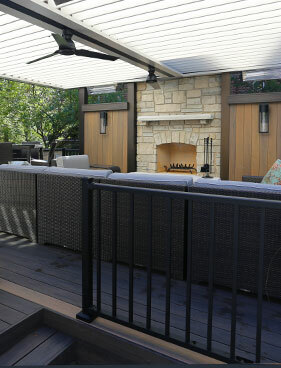 For more inspiration, view our deck portfolio!